Many websites have a Frequently Asked Questions Page. This page is important in order to answer queries your potential and current customers have. It is also great in terms of saving your client support team’s time. Moreover, the FAQ section is also relevant to help converting visitors into customers, since users can give up on adopting your product or service without even contacting you. Hence, an FAQ page allows you to show how you can help that user with the solution provided by your company. FAQ pages are a great opportunity to use your keywords, both head-tail and long-tail. 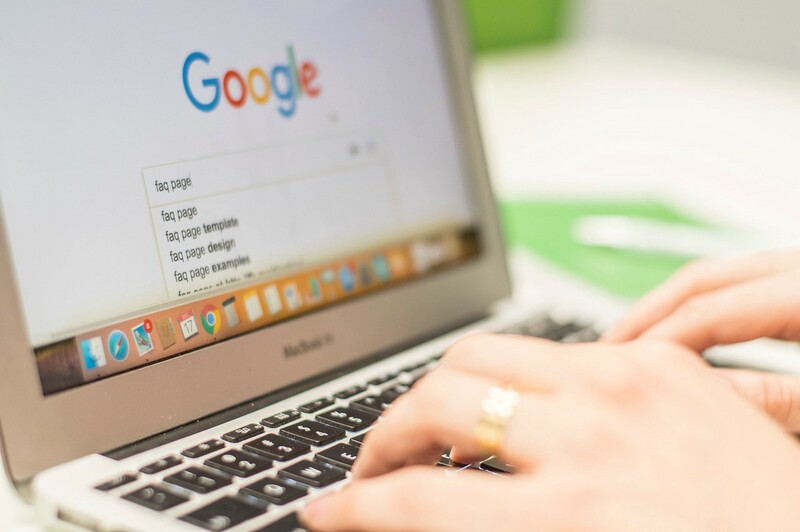 Using the right terms along with a good content will allow your FAQ page to normally rank on organic results in Google and other search engines. It is important, though, to have in mind that the topics you write about should be relevant to the user and also be naturally related to your business. This way, the use of keywords is going to be legit and will fit not only in the questions, but also in the answers. If you still don’t know exactly what keywords are important for your business you can check what your competitors rank for and also how are the search volumes for the main keywords related to your business. You can use a tool like SEMrush. After some time, you can check your keywords list again, edit and optimise it. With the questions answered in the FAQ section it is possible to create content to be shared in Social Media accounts. Having more relevant material helps your Social Media strategy in terms of brand awareness, authority and other factors. You can, for instance, create series of posts with one answer each and thus educate and also engage your audience. Although Social Media links do not impact directly on organic results, they are relevant for SEO, since the links drive people to your page. Once the users are on your website, if they find the content relevant they will stay longer and it is good in terms of SEO. Furthermore, if you have the user on your page, you are already one step closer to make them become a customer or, if they already are one, you can take the opportunity to keep, educate and work on their loyalty. Many of the answers you will have in your FAQ page can be developed and explored as a deeper content. Having this in mind, you can create blog posts related to the subjects and you can add in your FAQ answers links to these blog posts. Just like that your FAQ page is also helping your Content Marketing strategy! The benefits of linking to your blog and other internal pages are many: you will keep the visitor longer in your domain; they will be satisfied that you answered their questions with extra details; you will save time from your customer support team; you will show that you have knowledge on what you do; and you can also drive them to other stages of the customer journey. Analyse your competitors FAQ page. Check what you like the most and what you believe it could be improved. Also check the keywords they are ranking for in that specific URL and where their traffic comes from (for this you can use SimilarWeb). Make sure your FAQ section is exceptional and better than what you see from your competitors! Why having a boring FAQ page when you can do something nice and memorable? You can have images, GIFs and videos. Other formats (and not only text) will help your SEO strategy, and you will also gain your user’s fondness. What if you also find a more comic, amusing or entertaining way of replying the questions? Maybe your FAQ page can even go viral, who knows!? It is important to analyse and optimise all the pages of our website including the FAQ section. If you have a heatmap tool, like Hotjar, it is possible to check where your users are clicking more and where in the page they spend more time. Also it is essential to have an analytic tool like Google Analytics, so you can check how long the users are staying in your page and where they come from: social media, organic search, direct traffic, referrals and so on. Those analysis from heatmaps, analytics and other tools you may have will help you with insights to optimise the page. You can probably realise now that the FAQ section has a lot to offer and should be used as part of your Marketing strategy. So get to work and start now improving your FAQ page!